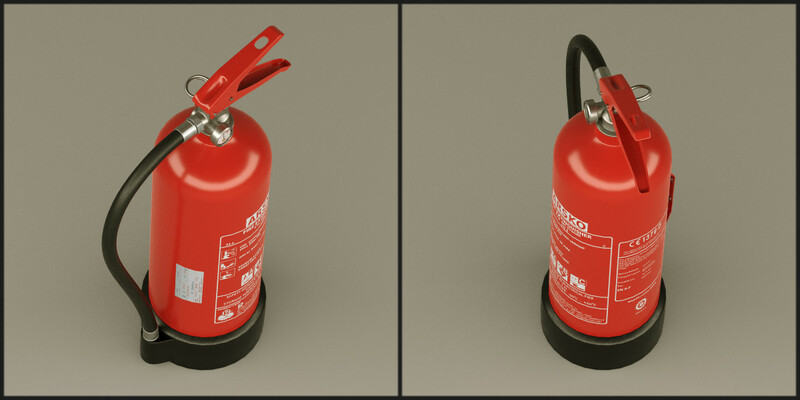 Life saving hand held powder fire extinguisher for your home, suitable for most fires. 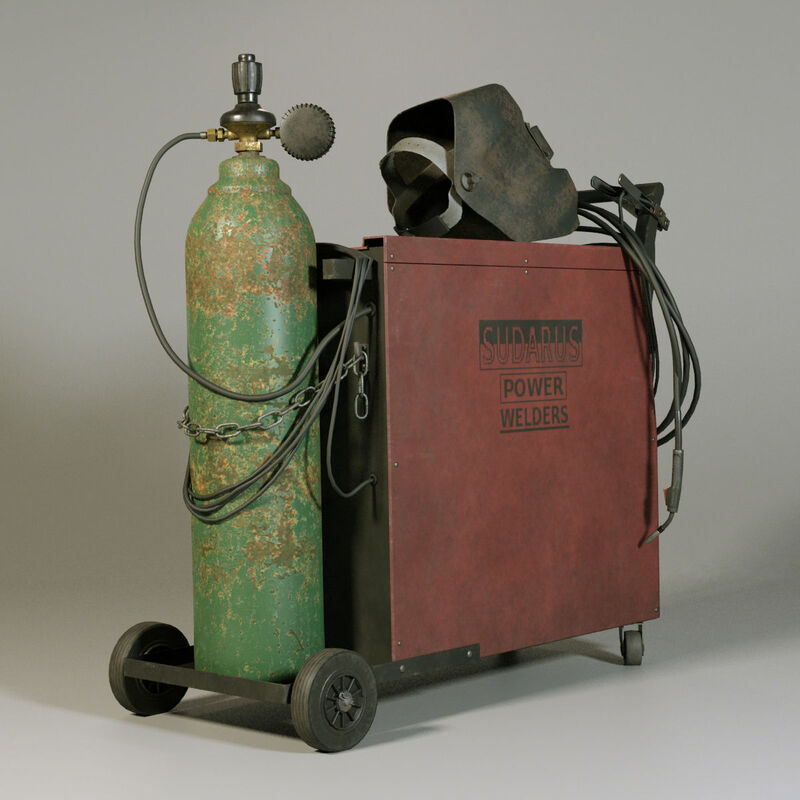 Contains materials for LuxRender and Cycles and also high poly model for close-ups and low poly model for backgrounds. Available for purchase on Blendermarket. 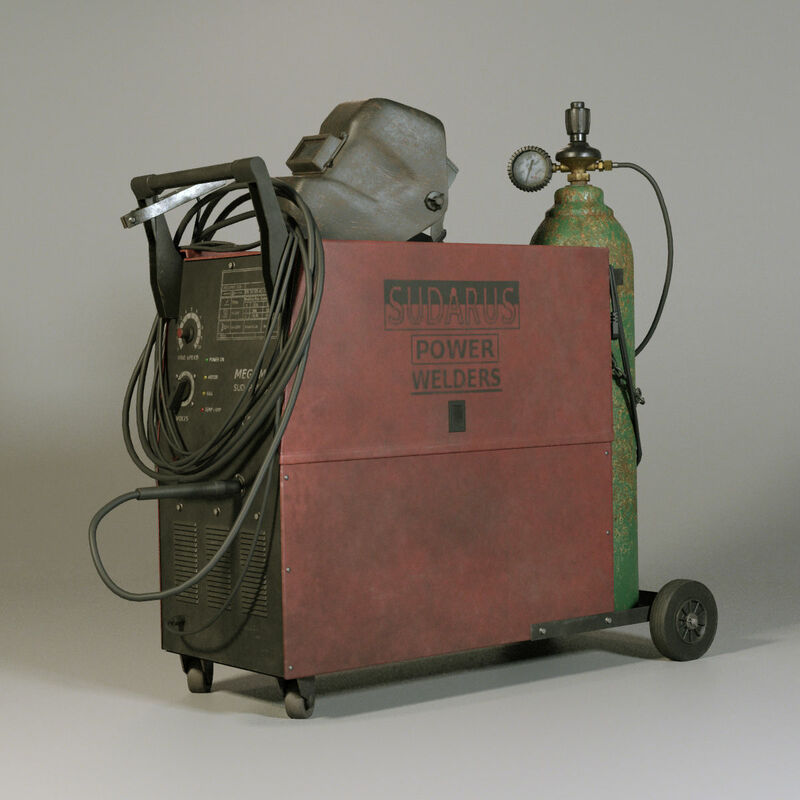 The model can easily be converted to another format if you are not used to Blender. 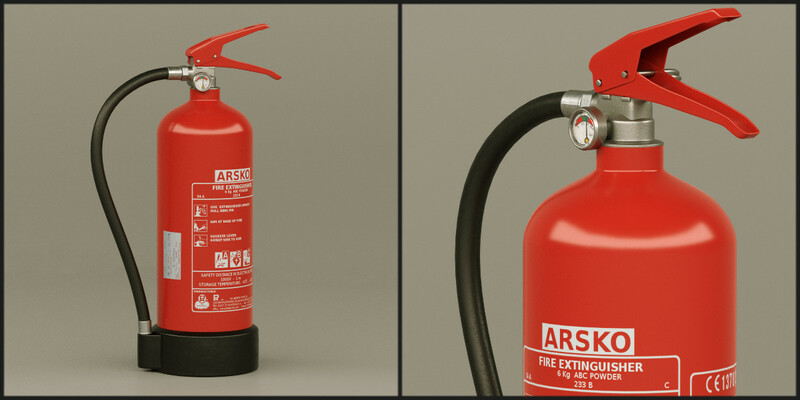 Blender is free so you could download it, open the fire extinguisher model and export it to a format your 3D package can open.